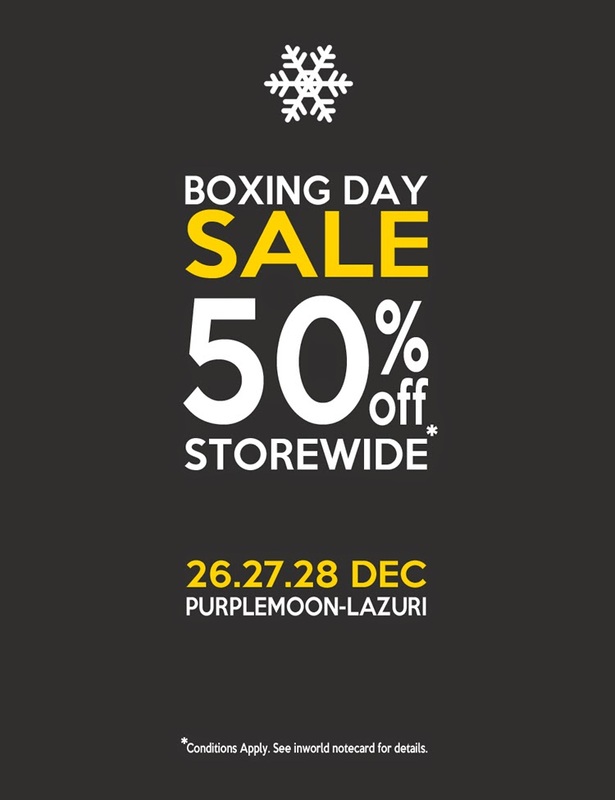 BOXING DAY SALE AT PURPLEMOON & LAZURI - 26.27.28 DEC | ! *PurpleMoon Creations* ! Sale excludes PurpleMoon and Lazuri's Christmas Specials 2014 and Limited Editions 2014. Marketplace items and giftcards also excluded from the sale.